X marks the spot for a fantastic Roberto Coin initial necklace from the Tiny Treasures collection. 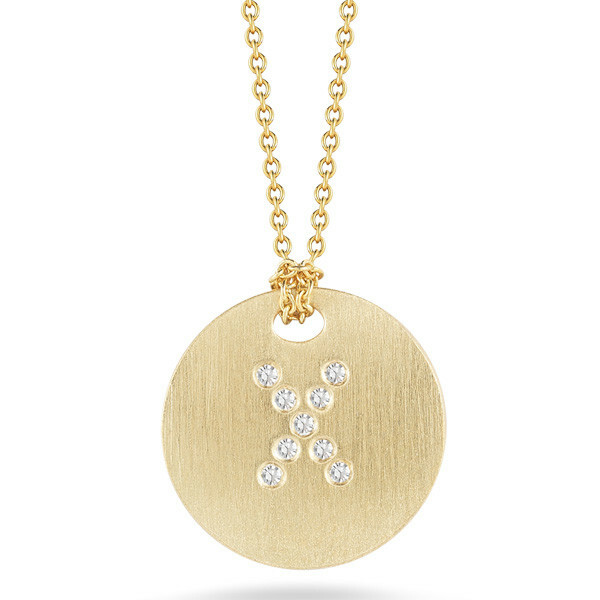 A tiny letter X is placed on the 18kt brushed yellow gold surface in brilliant diamonds, and the matching gold chain, which is adjustable from 16" to 18", floats this charm beautifully. 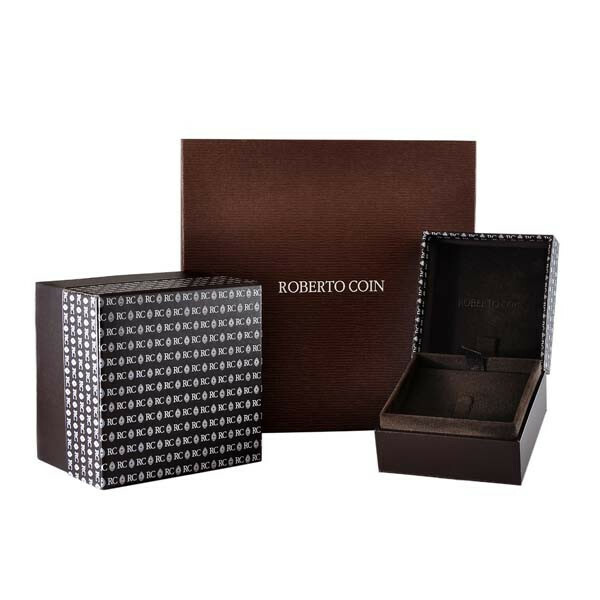 Personalize your fabulous style with a Roberto Coin treat!